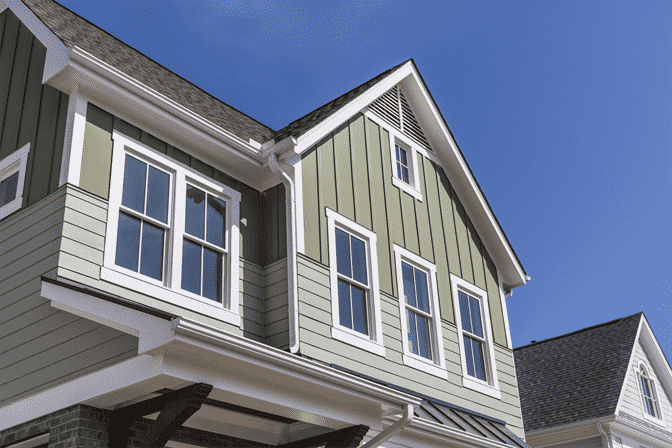 There’s a reason vinyl siding is the most popular choice for remodeling or new construction – even historic renovation. 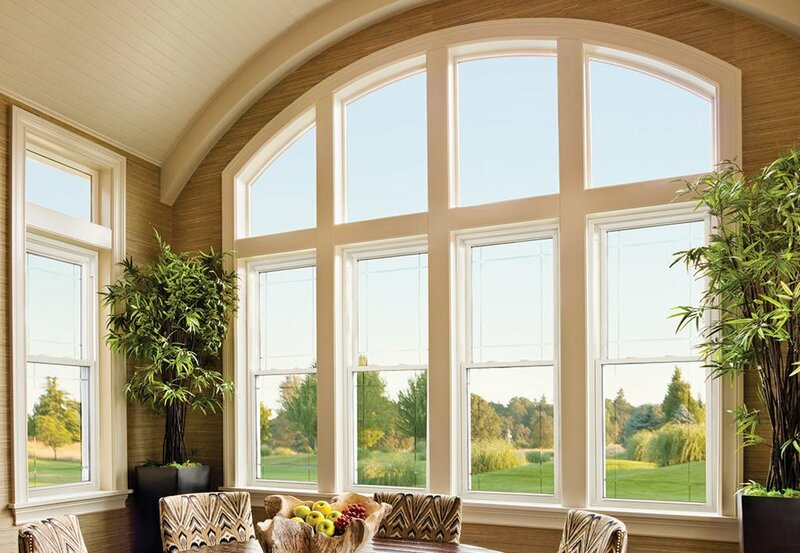 It delivers the warm, quality appearance of wood without the costly, time-consuming maintenance and repairs. Vinyl won’t split, peel or rot. And because its color goes clear through the panel, it never needs to be scraped, stained or painted. 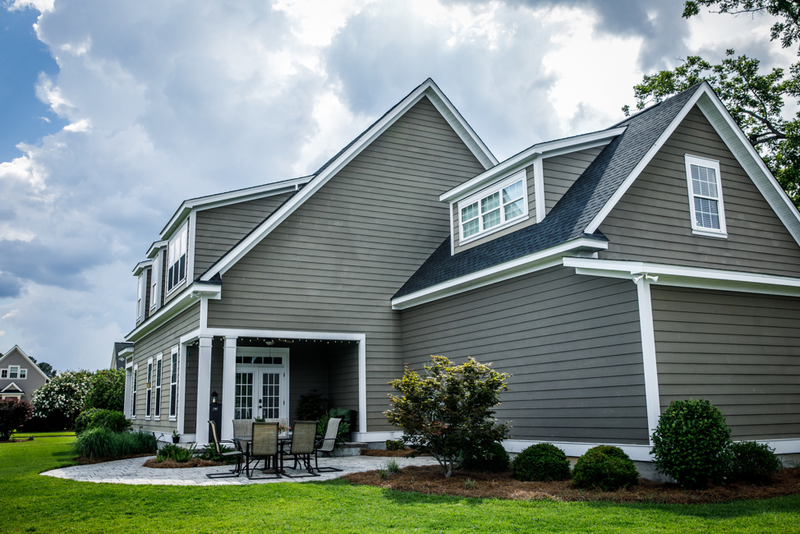 AES Builder & Home Improvements offers a wide selection of high quality vinyl siding, trim and soffit. Backed by our 5 Year Free Labor Guarantee, you will love how your home looks!